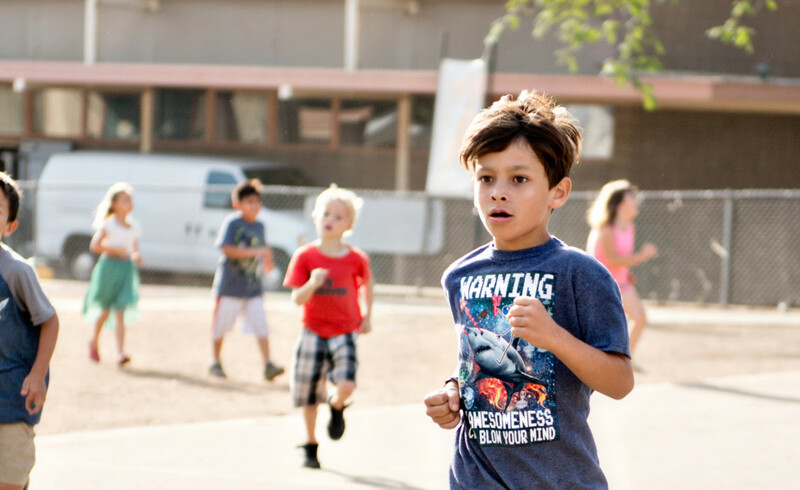 We recognize the mind-body connection, so our physical education program addresses students’ physical, emotional, and intellectual health. It’s also an important vehicle for learning movement, cooperation, teamwork, and human physiology. 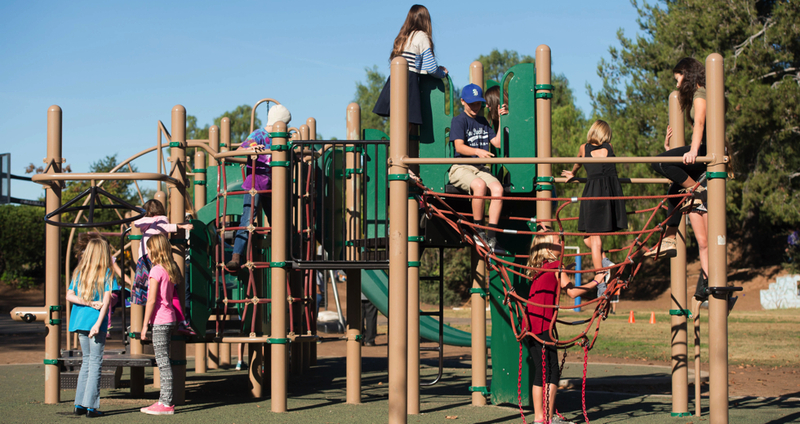 Through the school-wide Physical Education program, students build a sense of community, confidence, and self-esteem. They also learn athletic and sports skills that will last a lifetime.